Timber decking has increased in popularity throughout the UK. It provides a Mediterranean feel to many outdoor living spaces. 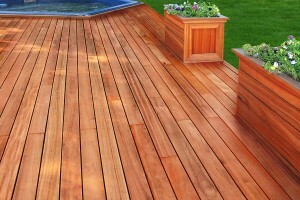 The negative aspect to decking is the cleaning and maintenance. 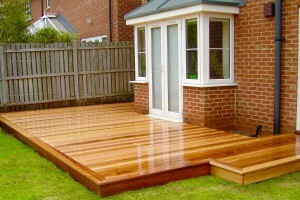 Our decking restoration and maintenance service will transform any old decking into a desirable area once more. The decking restoration process that we undertake can differ slightly on the type of timber decking you have. We avoid sanding the decking unless it is absolutely necessary. Our algae and organic growth remover will remove the unsightly green, slimy growth that occurs due to the British climate. 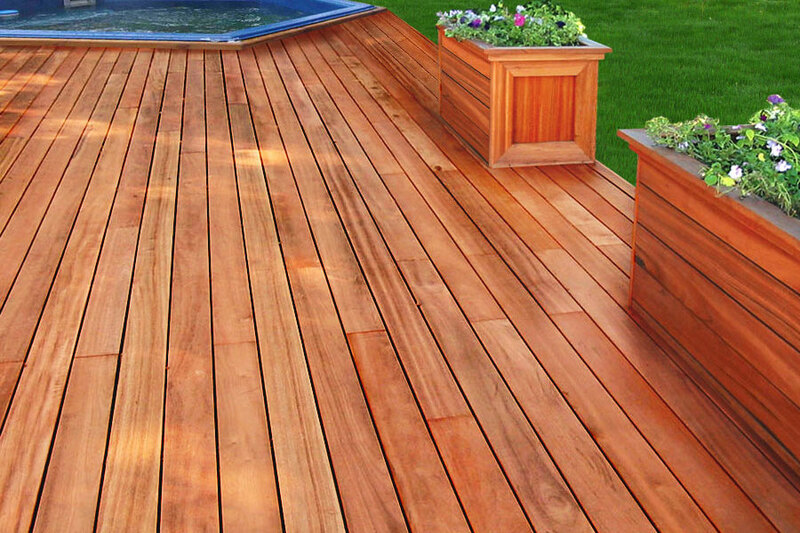 This application is normally repeated a number of times depending on how long the decking has been unattended or not maintained. Once the decking has been correctly cleaned and prepared we will leave it to dry out fully before the application of a weather proof sealer. The weatherproof sealer that we apply will bring out the natural colour of the decking whilst giving it superior protection. It does not seal it like a topical yacht varnish would, these can result in slip problems in the future. Our weather proof wood coating system can also be applied to wood cladding to retain the correct appearance and prevent the greying process. 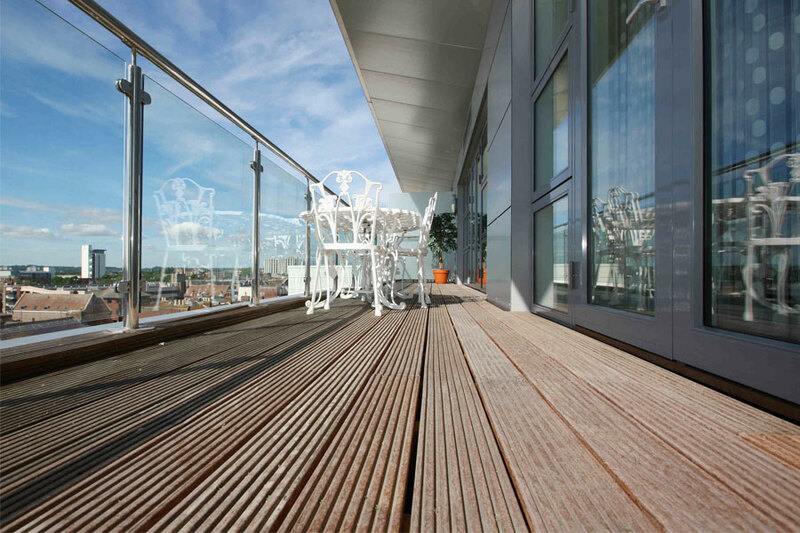 Our trained engineers are extremely efficient at large area decking cleaning, this reduces disruption on any commercial decked areas. Once we have completed your decking refurbishment, we supply the correct cleaning chemicals and ancillary materials for you to maintain it correctly. 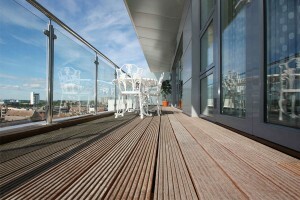 We can also offer a health check in 12 months to see how the deck is performing. 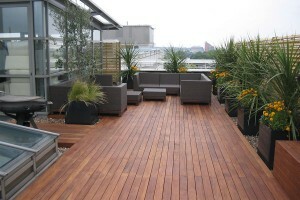 If you would like more information on how we can transform your decked area, please contact us.